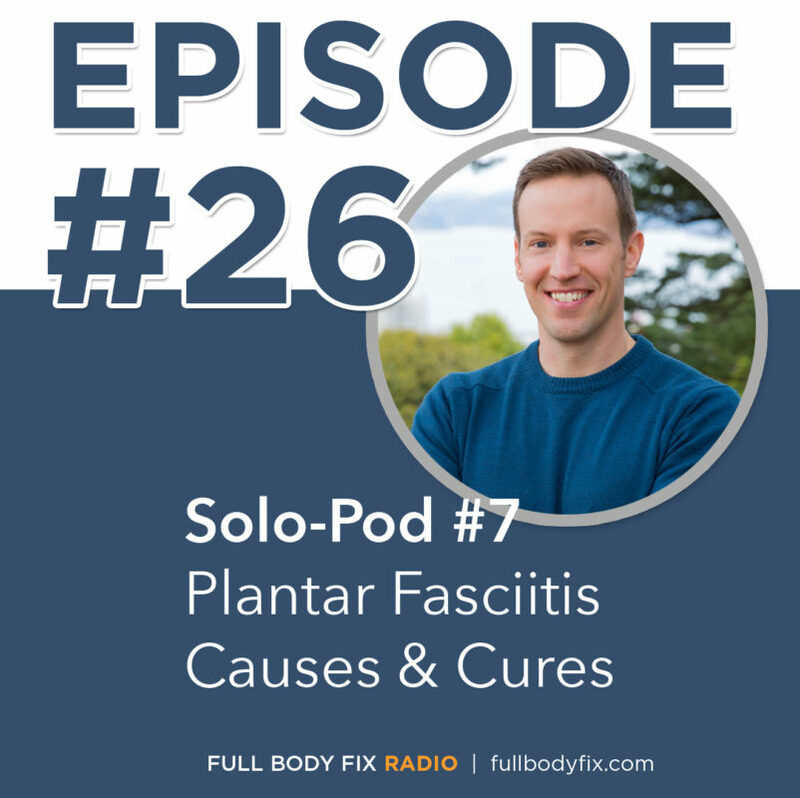 A quick solo-pod to get you better information for combating the painful condition plantar fasciitis / fasciosis! – Step 2: Am Foot Massage, non-weight bearing with a BodyWorks Ball [9:20] Use code “BODYFIX” at checkout for 10% off. 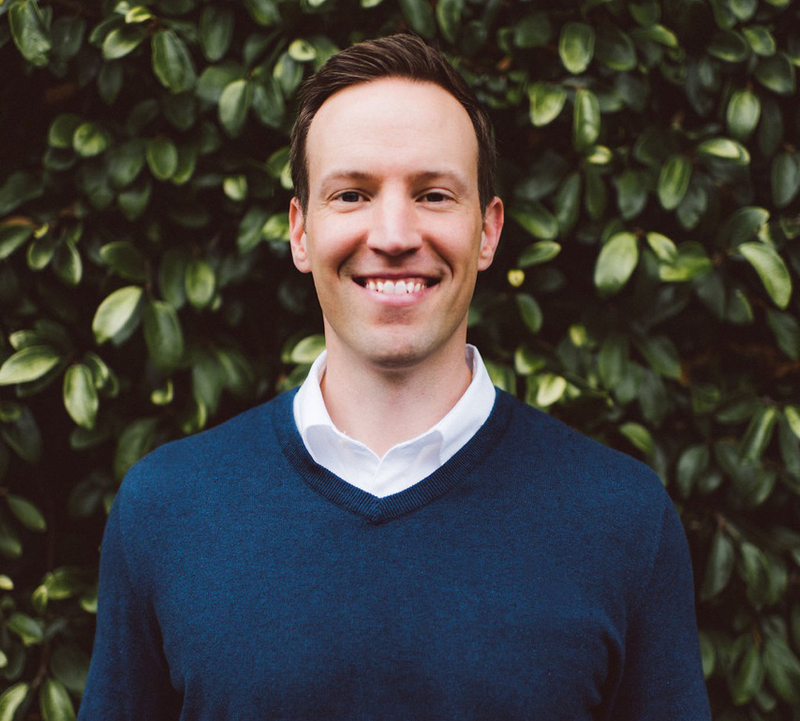 LISTEN TO THE SHOW FOR A $10 off COUPON for the Full Body Fix Protocols!